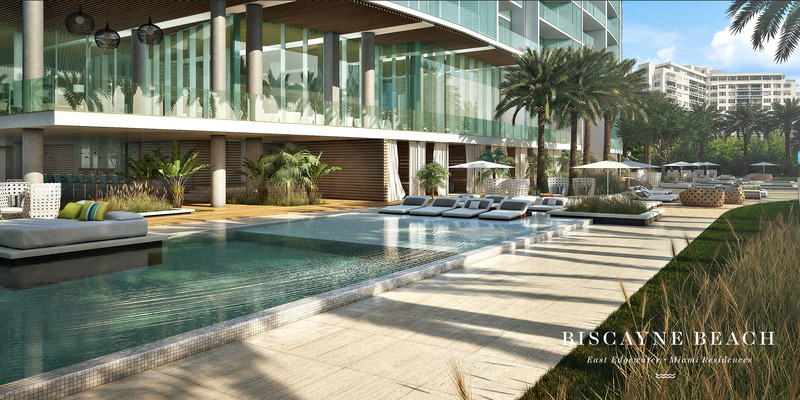 The next horizon in luxury living is revealed. 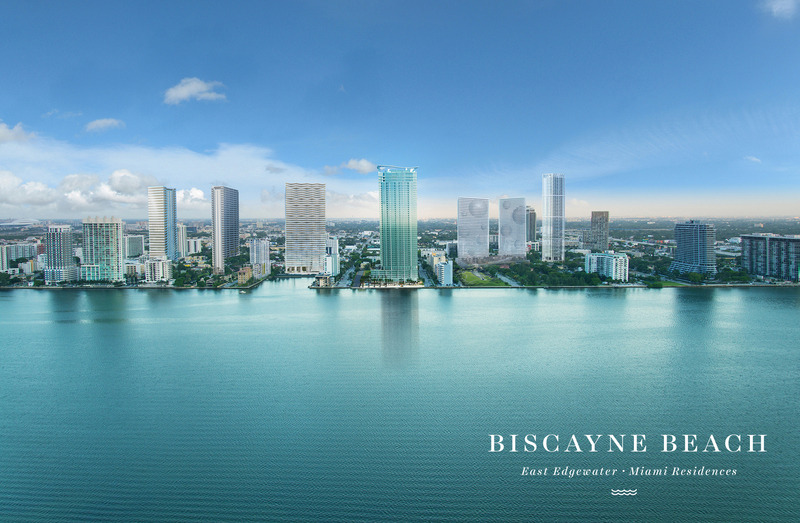 This is the world of Biscayne Beach - a collection of 399 city-beach-club residences that take the coastal living concept vertical with 52 stories of oversized balconies, floor-to-ceiling windows, and limitless views of the bay and downtown. 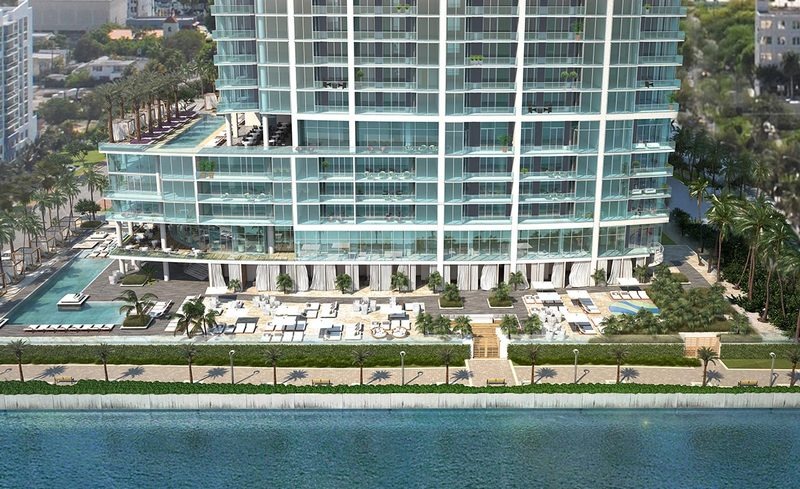 Located alongside downtown Miami, on the shores of the ultra-chic East Edgewater neighborhood, barefoot elegance has found its new home at Biscayne Beach...and now, so can you. 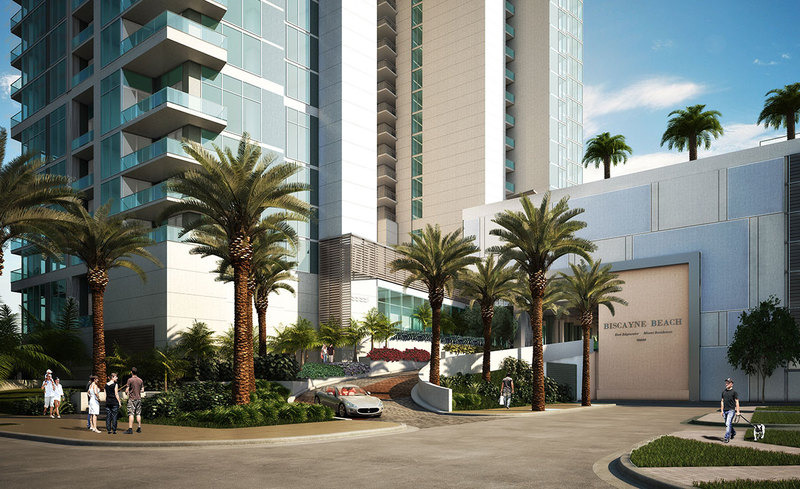 Welcome to the new standard of waterfront luxury. 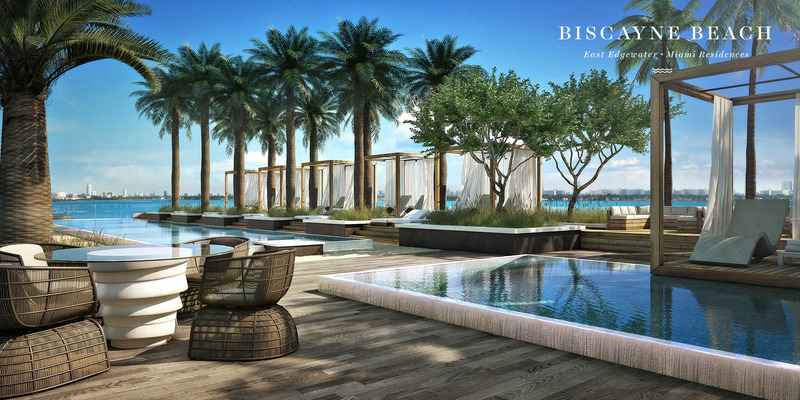 At Biscayne Beach, coastal serenity is delivered with a chic style and urban edge never before seen in seaside living. 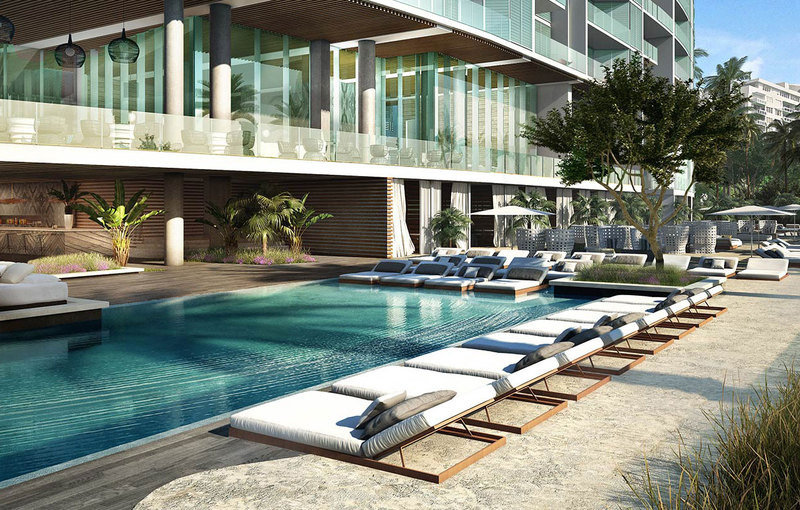 Choose an ocean-view enclave with one, two, three, or even four bedrooms. 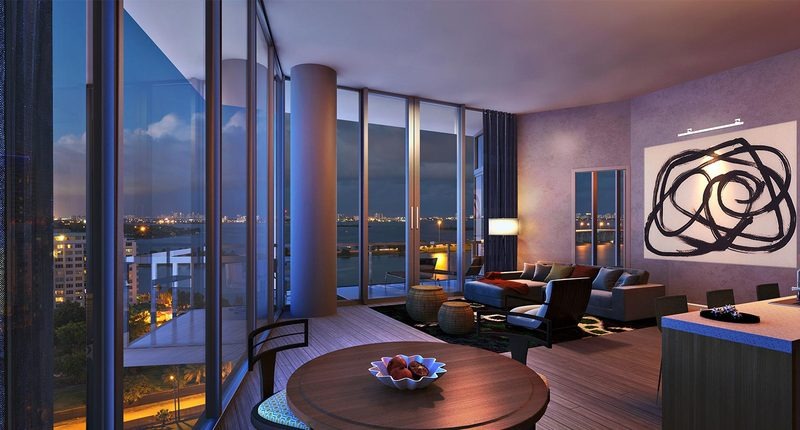 Select an optional den for intimate moments at home in the city. 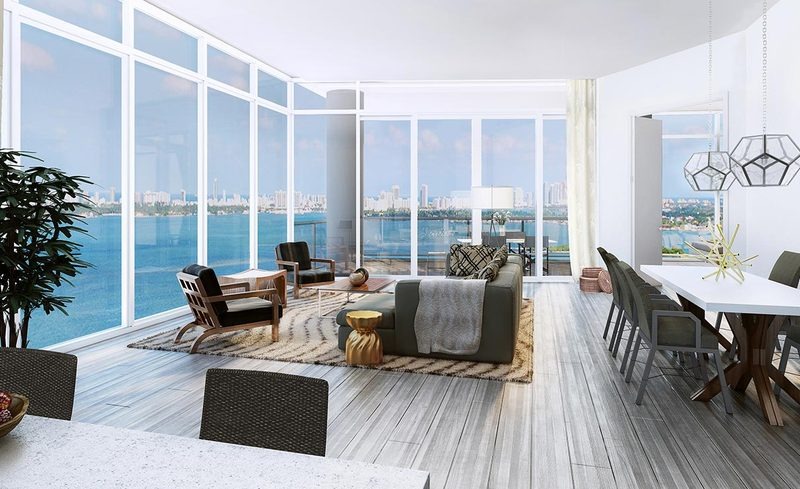 Delight in the open layouts and streamlined flow of contemporary floor plans and the welcoming interiors of Thom Filicia. 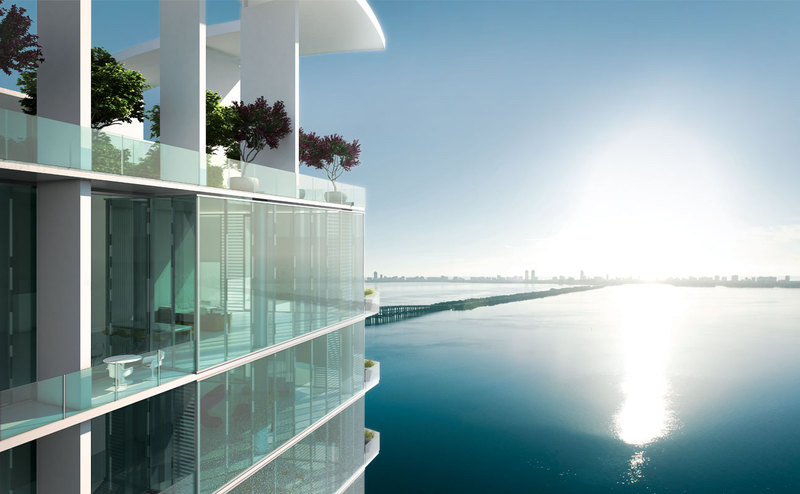 Or feel what it's like to live on top of the world in one of six penthouses complete with private rooftop garden terraces and summer kitchens. 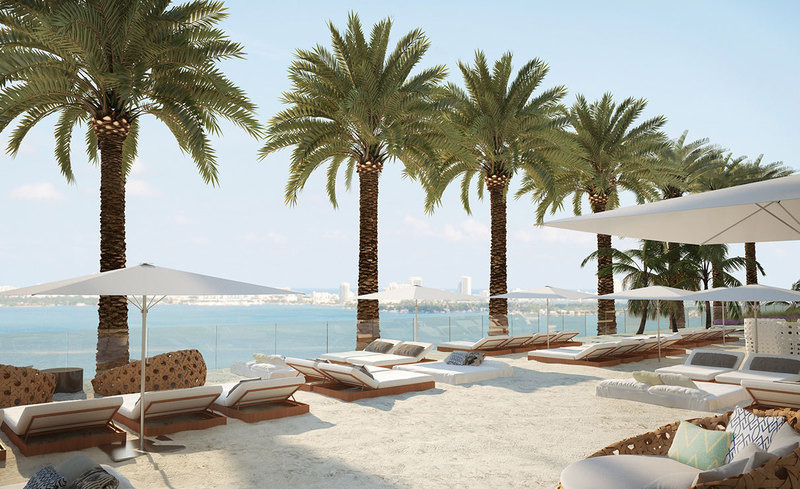 It is all grounded by a private city beach club right at your feet and oceans away from everything else in South Florida.